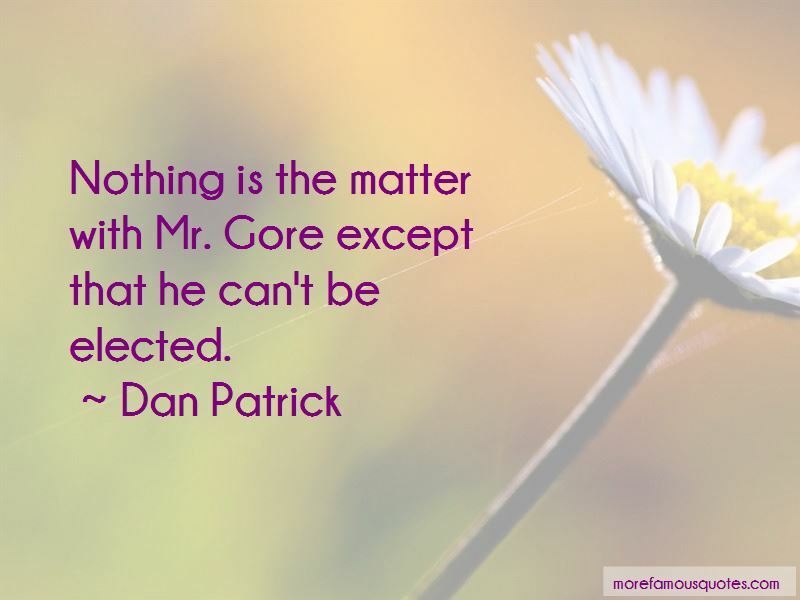 Enjoy the top 3 famous quotes, sayings and quotations by Dan Patrick. 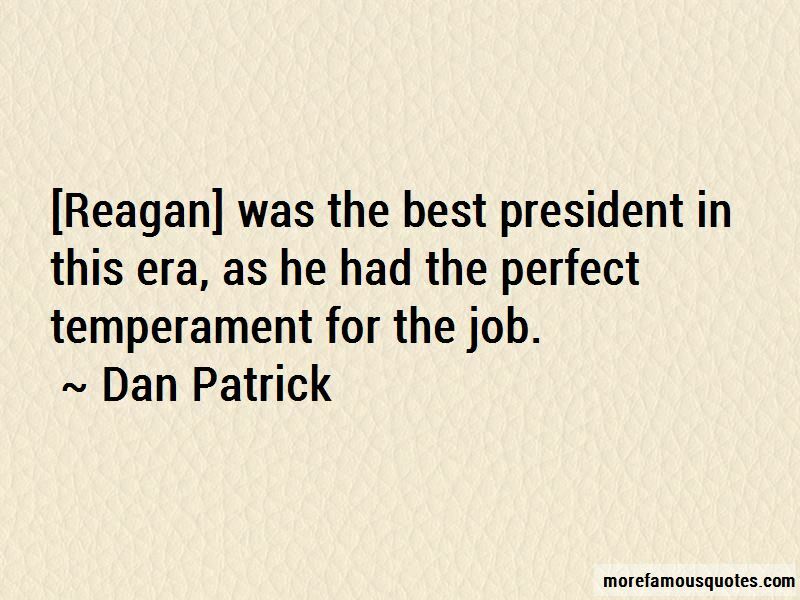 Want to see more pictures of Dan Patrick quotes? 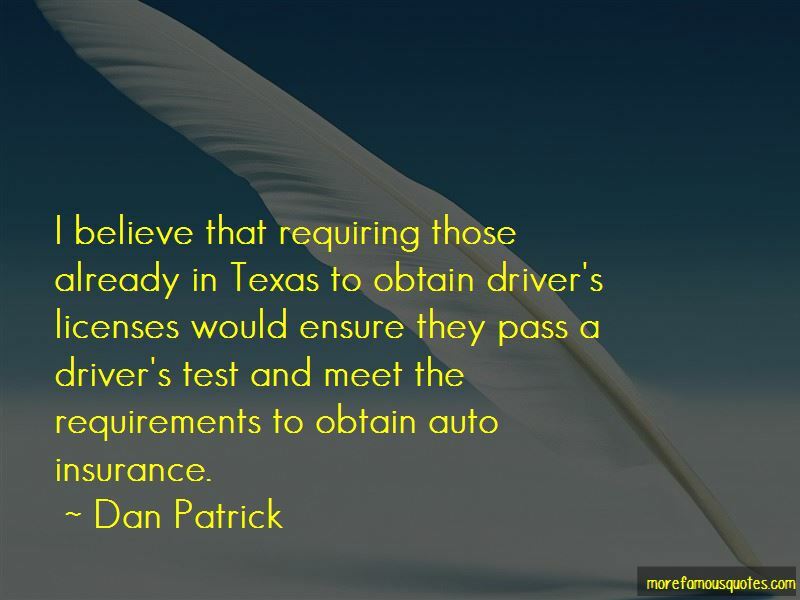 Click on image of Dan Patrick quotes to view full size. “Prayer is not an attempt to get God to agree with you or provide for your selfish desires, but that it is both” — John F. MacArthur Jr.